Maj. Gen. I.G. Brown asked Air Defense staff and four Air Guard instructors to provide two trial NCO academy classes, 67-1 and 67-2, for 200 students on McGhee Tyson Air National Guard Base in Tennessee. Classes began in the base’s aircraft hangar. Sometime later, the base gym converted into eight classrooms and a small library. In the late 60s and early 70s, many Hawaii Air National Guard members attended the NCO Academy. 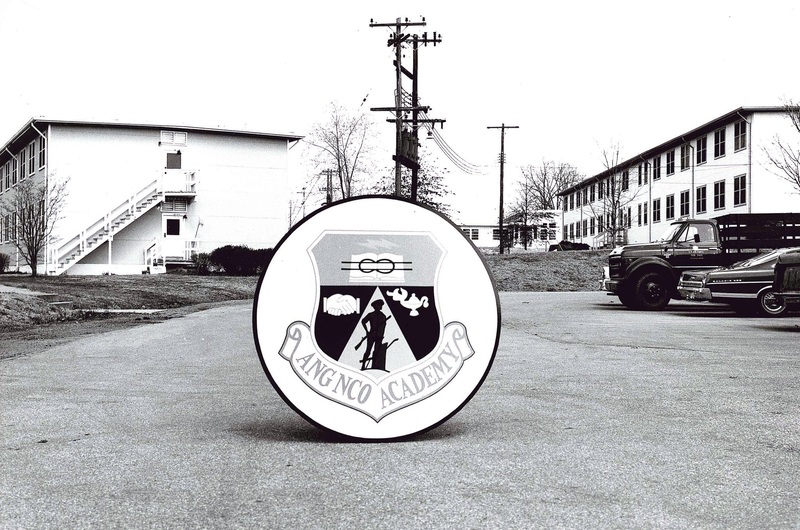 Younger HIANG airmen started attending the ANG Leadership School when it started in 1970. The Professional Military Education Center was later renamed the I.G. Brown Air National Guard Professional Military Education Center. Learn more about the history of the I.G. Brown Air National Guard Professional Military Education Center.